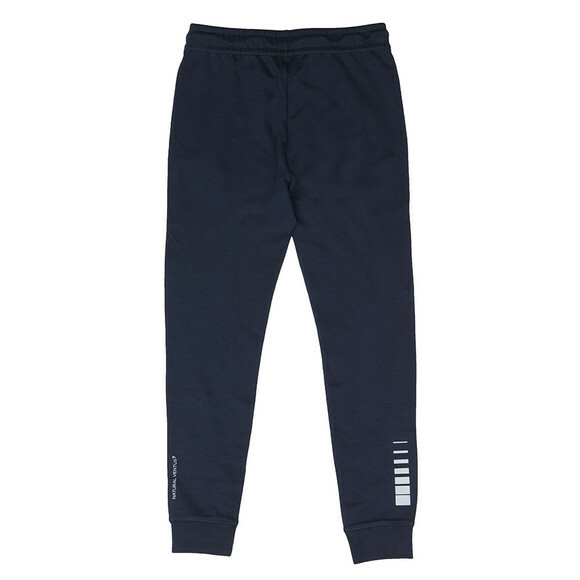 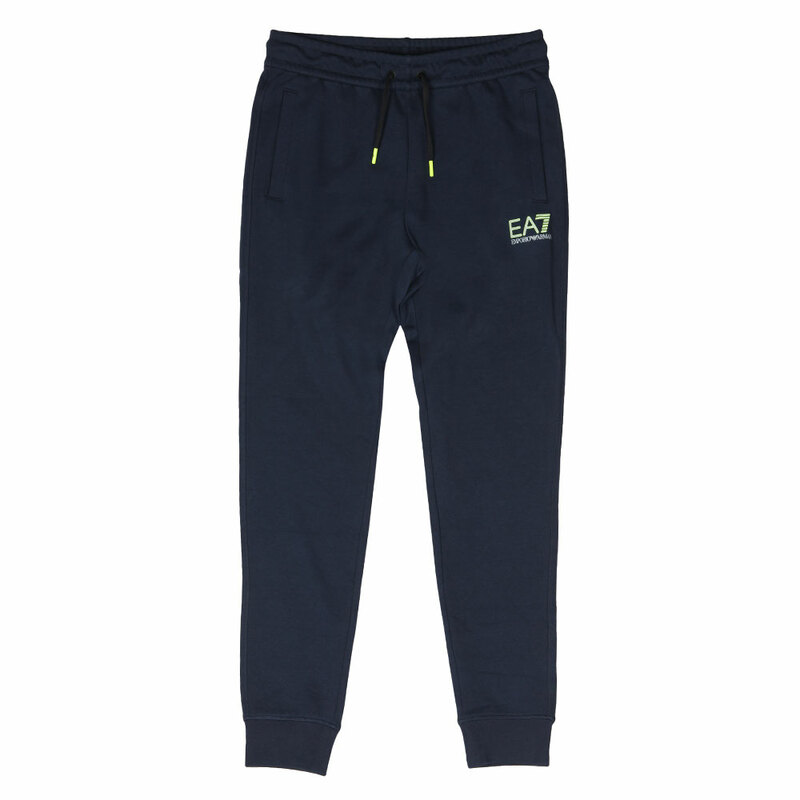 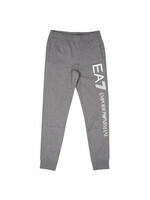 EA7 Emporio Armani Natural Ventus Reflective Logo Jogger in Navy, designed with a drawcord waist and elasticated cuffs. Open pockets have been added at the hips. 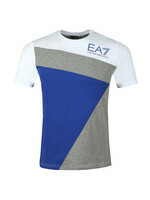 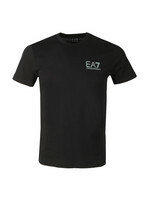 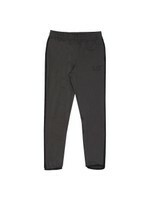 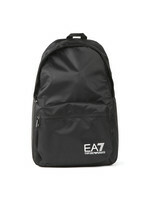 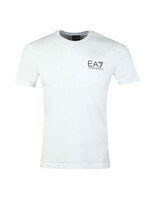 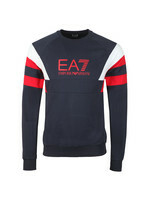 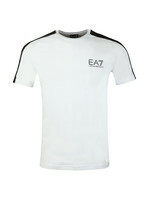 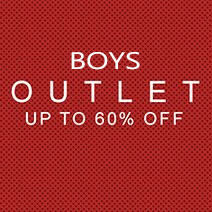 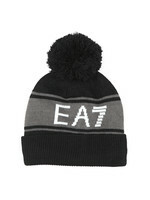 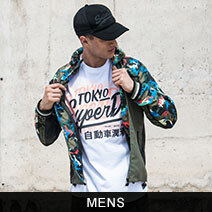 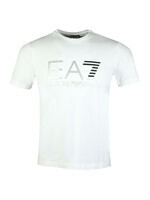 A large reflective EA7 Emporio Armani logo sits on the left thigh and reflective designs finish the joggers on the calfs.